The impact of the Allianz Division 3 running into April is likely to have minimal impact on club activity on the counties involved. 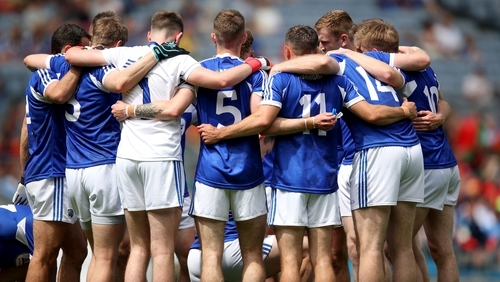 Laois have made it to the decider, and await the outcome of the refixture of the winner-takes-all clash between Westmeath and Louth in Drogheda this weekend. The original fixture fell foul to the weather and means the final won’t take place until April, a month which is supposed to be club only. The impact on the clubs is not expected to be too significant, with none of the three counties playing club championship fixtures in April. In Laois, the league is split into two groups of eight. Every club has played a round already minus county players, and that will continue for round two this weekend. It will be a similar story the following week when Laois are in action at Croke Park. Last year it was felt the month of April worked well for clubs in Laois. By the conclusion of the group stages, county players played around four or five of the seven league games before the inter-county Championship began on 12 May. Should Westmeath defeat Louth, the club scene won’t suffer too greatly. 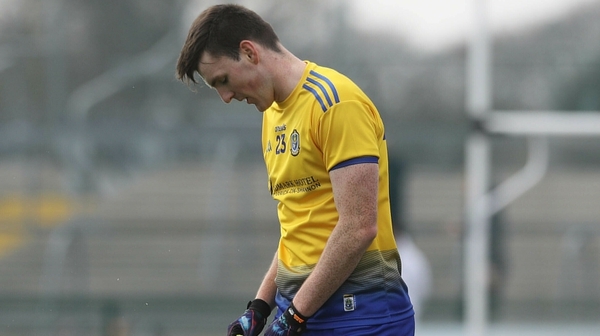 A round of club football fixtures takes place this weekend, but the presence of county players was always dependant on whether they reached the League final, originally scheduled for this weekend. The following weekend is blocked off for club hurling action. Louth will be focusing their attentions on Saturday’s refixture against Westmeath, with an AGM being held this evening to discuss, among a number of issues, club fixtures. The opening rounds of the senior club football league take place over the next two weekends, with the picture likely to become clearer following Saturday’s game at the Gaelic Grounds. Laois' two defeats in Division 3 this year came at the hands of Louth and Westmeath.